The rate at which technology has advanced over the last few decades is nothing short of staggering, and the world of healthcare and medicine is no exception. However, throughout the constant changes, one thing remains the same – there will always be some controversy and pushback against most new developments, particularly where birth and fertility are concerned. Most people are familiar with the concept of in-vitro fertilization (IVF) – the process in which an egg is fertilized with sperm outside the body. 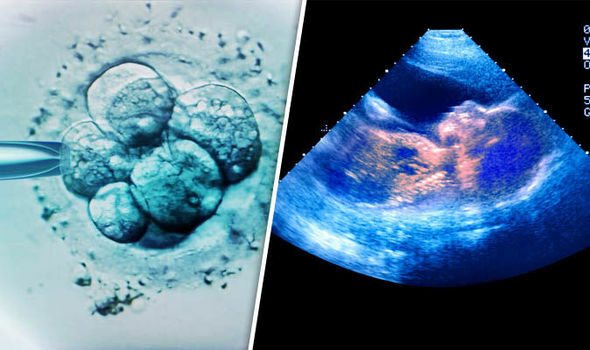 It’s fairly commonplace these days, but one particular case recently caused a great deal of controversy, due to the fact that the baby was conceived of three different people. On Tuesday in Greece, a healthy baby boy was delivered by a 32-year-old woman who has a history of IVF failures. 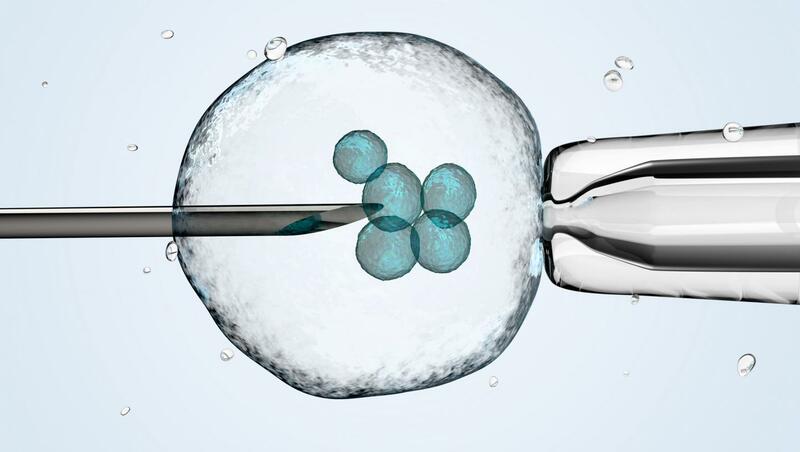 The experimental procedure involved using the mother’s DNA, sperm from the father and an egg from a donor woman. 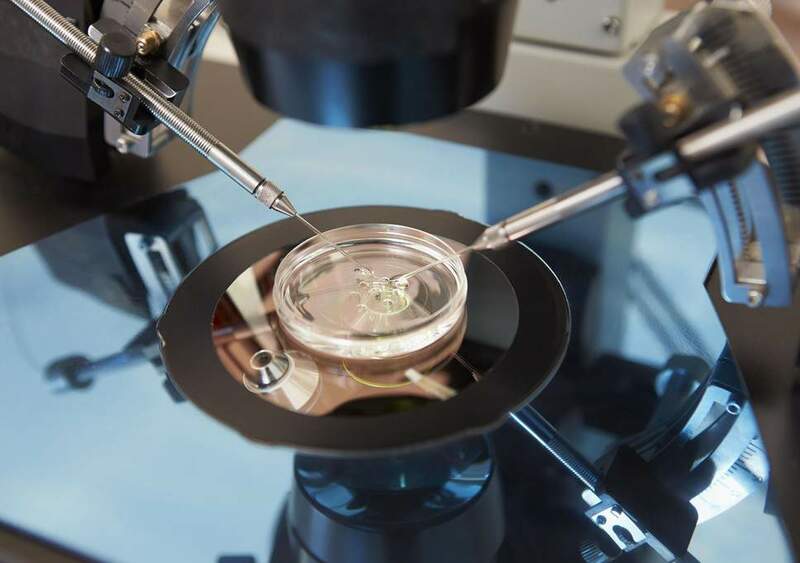 This method is apparently used to help women with “fertility issues associated with multiple in vitro fertilization failures caused by cytoplasmic dysfunction of the oocytes or rare mitochondrial genetic diseases,” the organization said. In other words, this kind of technique is used quite rarely, and this is the first time that three separate people have been involved in the conception of a baby. The technique has been a long time in the making – in fact, it’s taken a total of five years of research, followed by two and a half years of clinical work. “A woman’s inalienable right to become a mother with her own genetic material became a reality,” he said in a press release, People notes.